Established in 1997, it is CYFF’s goal to assist young farmers with information while exchanging ideas that lead to progressive strategies to ensure farming success in Canada. Through networking with young farmers – like yourself – our organization’s goal is to provide education, leadership training and capacity building for young agriculture producers of Canada. 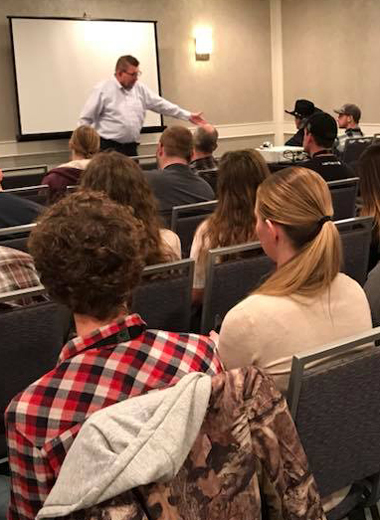 Through CYFF’s speakers and innovative workshops, our goal is to increase all participants’ knowledge of the agriculture industry and provide positive tools to aid young farmers in successful farm management. Through the development of both national and provincial structures, participants’ leadership skills are enhanced and prepare you to take a more active role in agriculture and rural organizations. With increased opportunities for dialogue, networking and action planning amongst participants, organizations, and industry stakeholders, more effective programs and policies across the country will result. The industry will also benefit from the creation of a pool of skilled future leaders – like you – with an awareness of issues in Canadian agriculture and a proven commitment to developing collaborative, creative solutions. Stay tuned for further info about next year’s conference. Formal education, as well as extension training and service, are essential to keep young farmers efficient, effective, and forward-thinking. 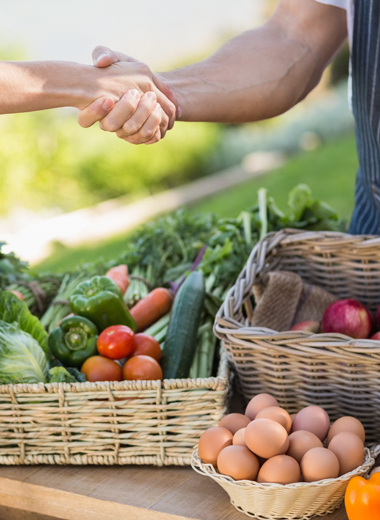 Incentive programs for education help to ensure a progressive agriculture industry through the efforts of young farmers. 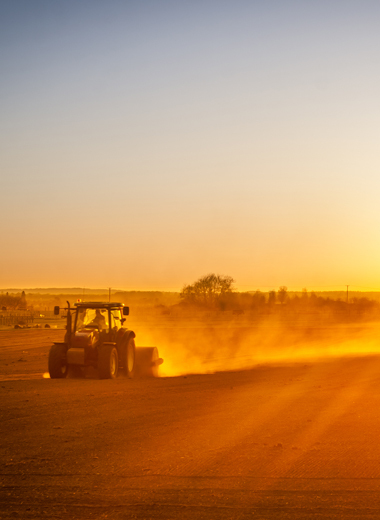 Public support of the agriculture industry is essential to the long term viability of Canadian food producers. Young farmers recognize the important role that agriculture awareness plays in their future success. 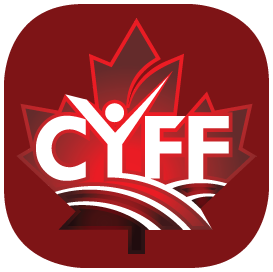 CYFF is the national organization affiliated with provincial and territorial organizations. Young Farmers from across Canada have the opportunity to connect with their peers at the provincial level through the independent provincial organizations or by attending CYFF’s national young farmers conference which brings young farmers from each province together at the annual event to network, learn and contribute to the future of ag programming.